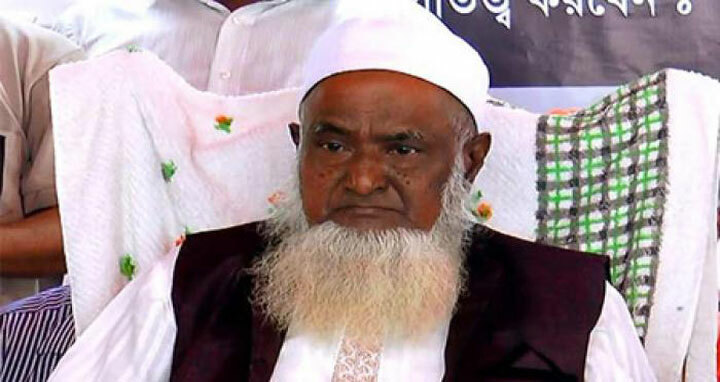 Dhaka, 1 Mar, Abnews: Religious Affairs Minister Principal Motiur Rahman on Thursday said the Hajj flights carrying Bangladeshi pilgrims to Saudi Arabia to perform Hajj this year will begin on July 14. A total of 1,27,198 pilgrims - 7,198 under government management and 1,20,000 under private management - will perform Hajj from Bangladesh, said the minister while speaking at a press briefing over the Hajj management situation. The government has taken necessary steps to ensure smooth pilgrimage process to Saudi Arabia smoothly, he added. Besides, action will be taken against Hajj agencies if found taking money less that the government-set package, said the minister. Earlier in the day, principal Motiur Rahman inaugurated the registration process of the Hajj pilgrims for 2018 under the government management at the Secretariat. The process will continue till 11 March. The Minister also said complaint was found against 193 Hajj agencies for different irregularities. Of these, the licenses of 64 Hajj agencies were cancelled and the security money was also seized while 17 Hajj agencies were fined with suspension of license.